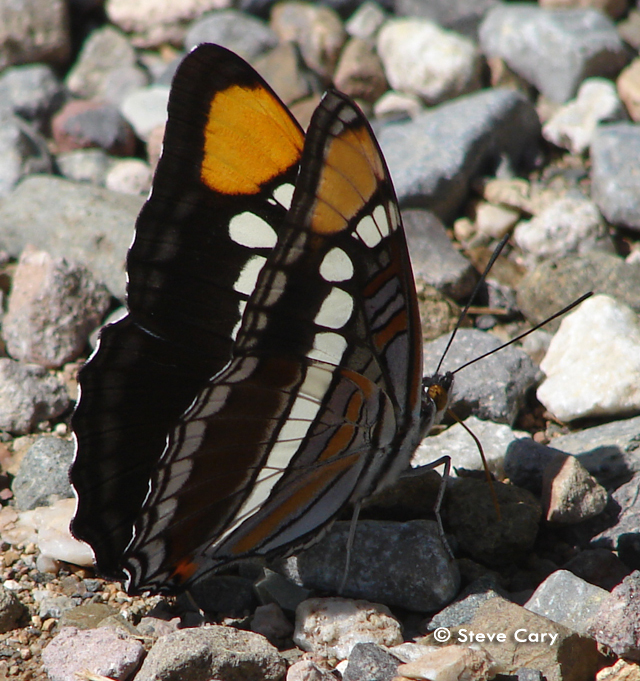 Identification: Recently recognized as a different species than Adelpha bredowii of Mexico and California Sister (Adelpha californica). 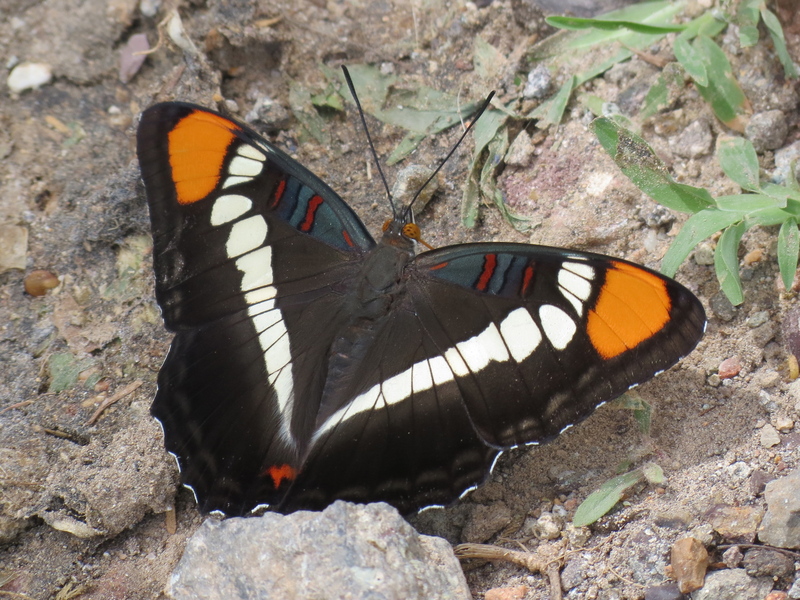 Overall appearance is similar (large brown-black butterfly with white bands and orange patch on forewings) but eulalia averages notably larger and the dark margins of the forewing tend to be broader. 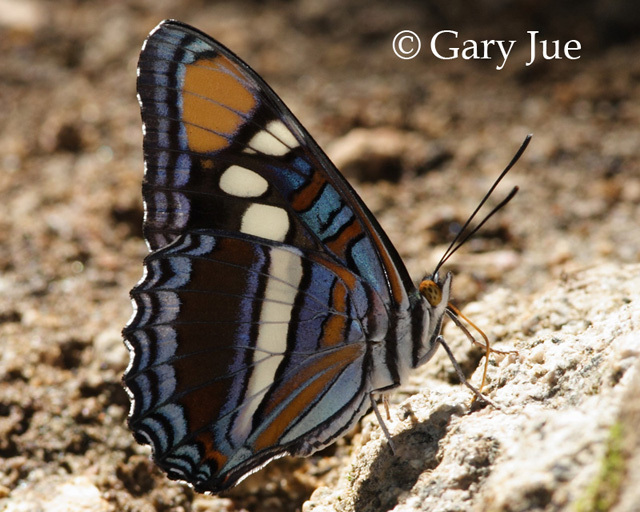 The blue bar along the outer edge of the white hindwing bar is complete, not partial as in A. californica. 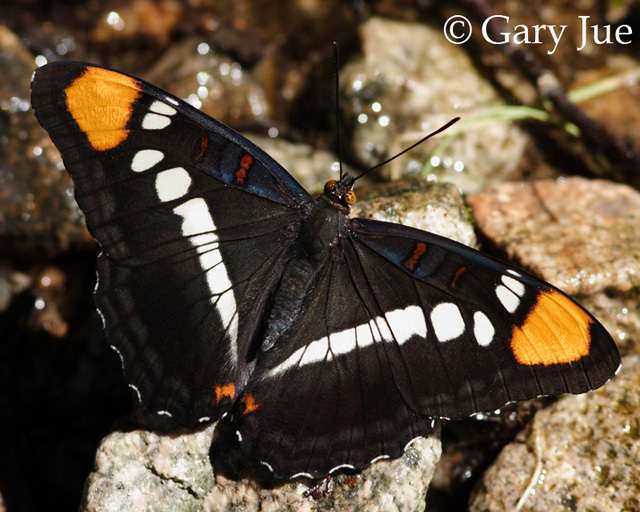 The orange patch on the forewings tends to be narrower and more linear in shape than californica. 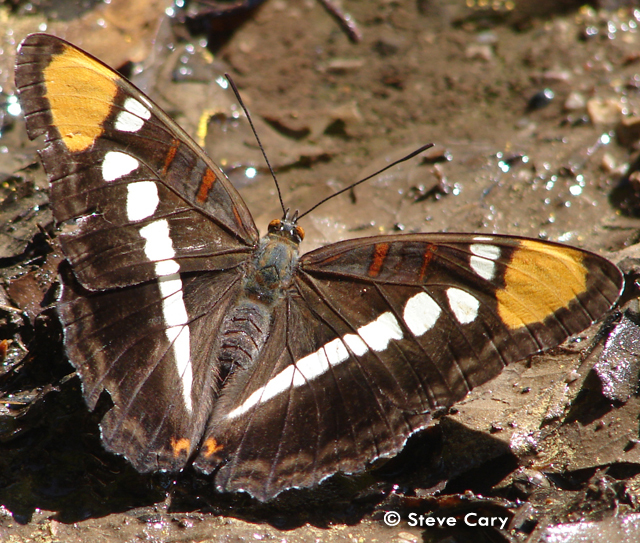 The dorsal postdiscal band is white not creamy colored as californica. 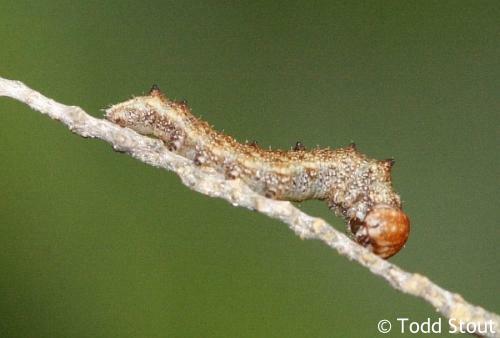 The external outline of the hindwing postdiscal bands are nearly straight, not sinuous. The bluish coloration below is pale to dark blue rather than violet. 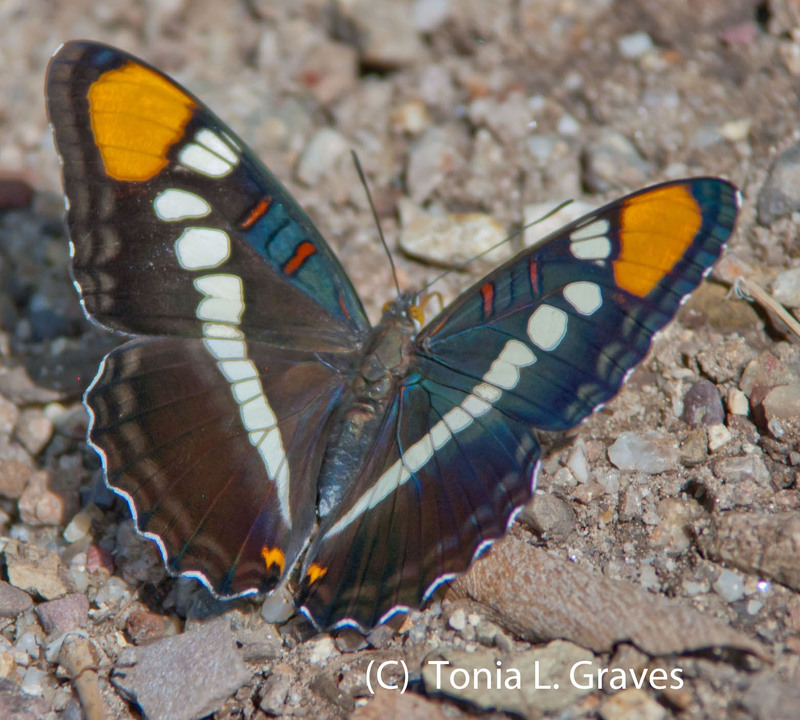 There is only one ventral hindwing basal orange bar instead of two in californica. 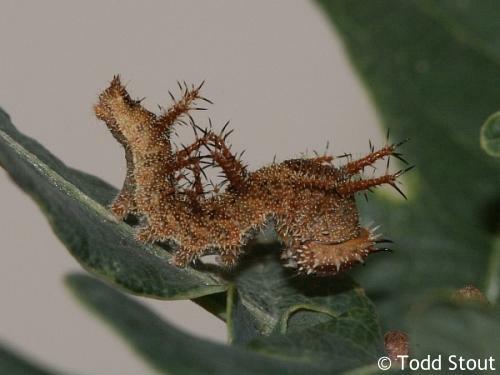 Life History: Probably three or more broods in SE Arizona, larvae feed on several species of oaks. 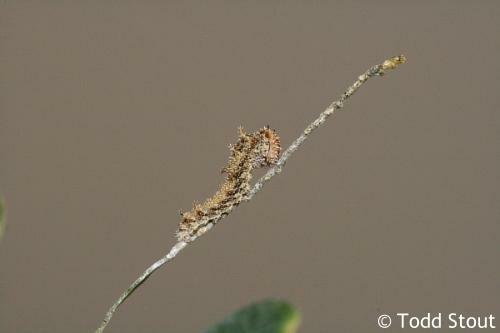 Both sexes patrol riparian canyons with water or perch on oaks. Long flight period in SE Arizona, emerges spring to fall. 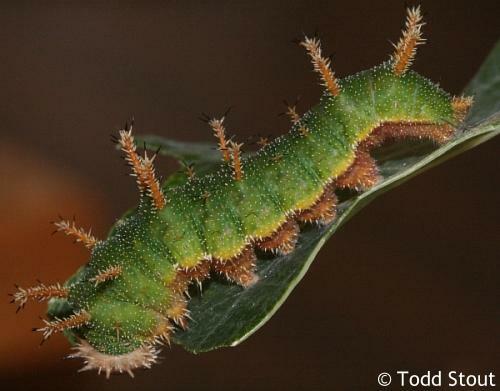 Caterpillar Hosts: Several species of oaks. 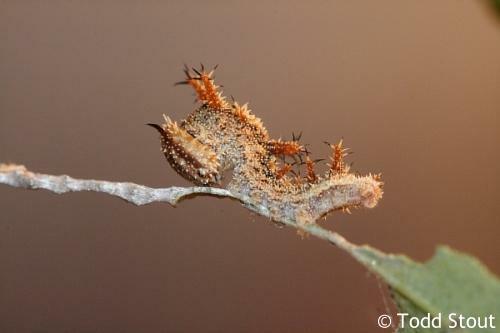 Adult Food: Water and mud, rotting fruit, rarely flowers. Habitat: Oak Woodland, riparian canyons and mixed coniferous forests, adults usually near water or streams. Sky island mountain ranges in SE Arizona and southern Rocky Mountains. Range: Mexico (exact range not defined here), Arizona, southern Nevada, SE California in New York, Providence and Granite Mts. (N of Amboy), Utah, Colorado, New Mexico, Kansas, Oklahoma and Texas. NCGR: G5. Demonstrably secure globally.